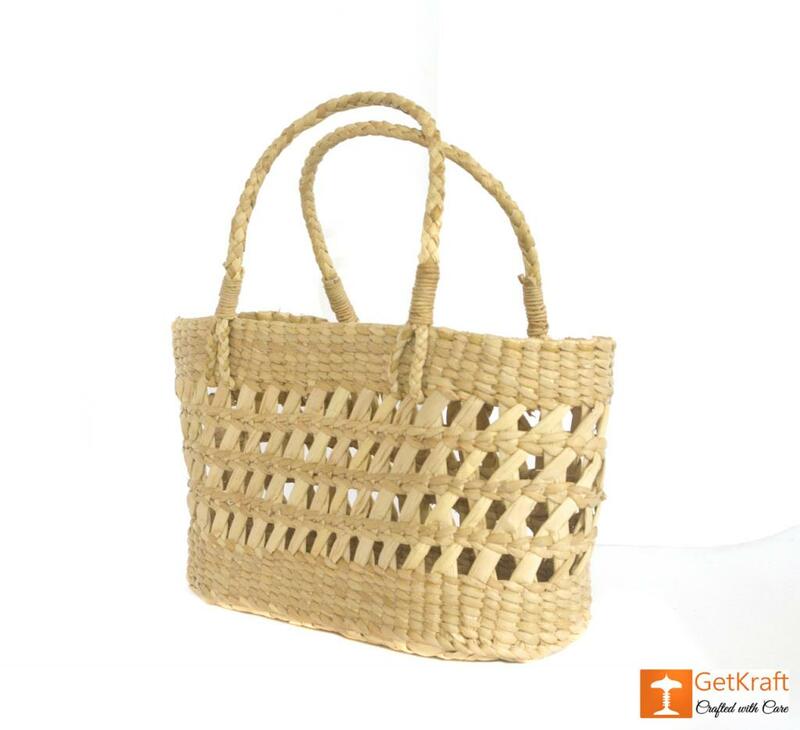 This net basket is perfectly crafted out of fine kauna material to ensure long term use. 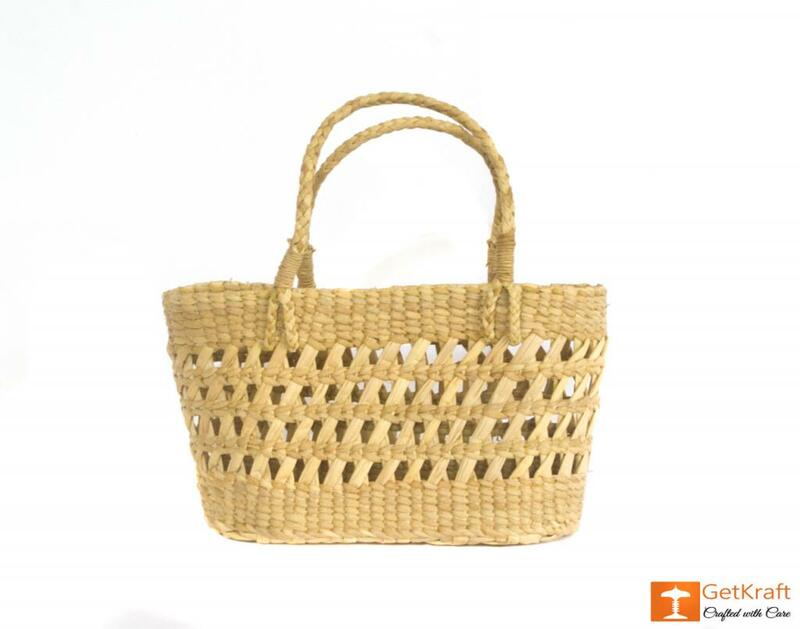 A large shaped basket to provide you with greater space for keeping and storing all your necessary stuffs together. A genuine product for your all time use. 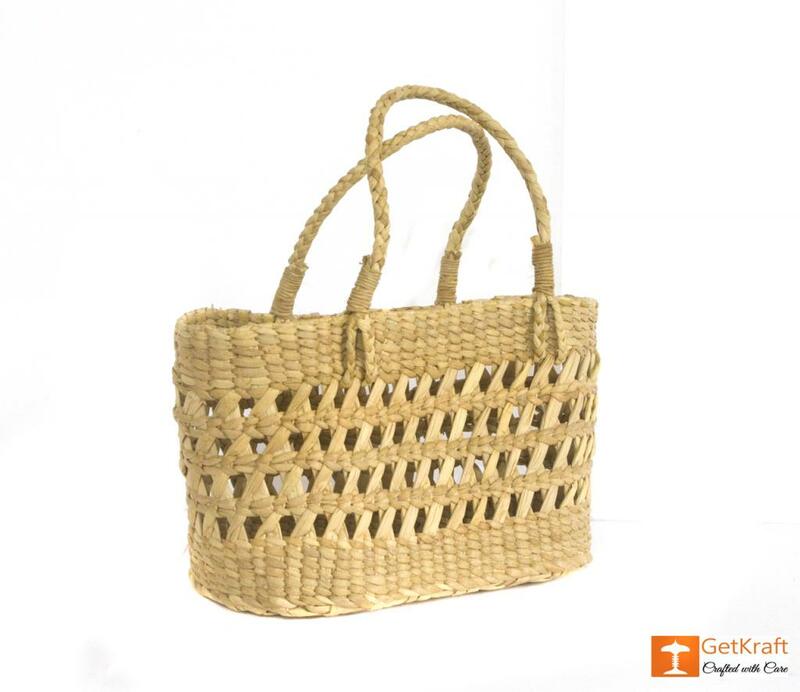 It can be used for carrying to shopping, to outings or even to work. It is a smart bag that can fit with most of your dresses too.